Shank launched the San Francisco-based company in 2010. Most recently, it was valued at $463 million with a $37 million Series E funding in 2017, according to PitchBook . 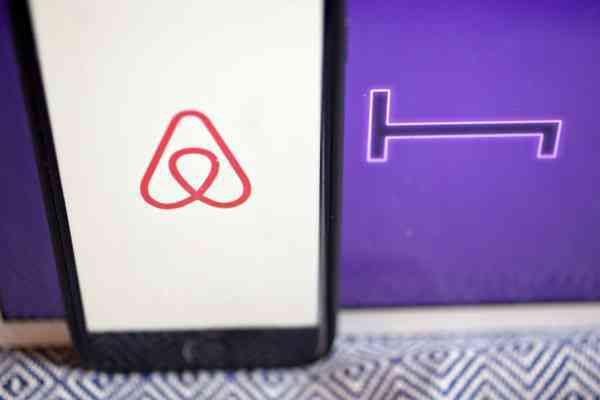 HotelTonight raised a total of $131 million in equity funding from venture capital firms including Accel, Battery Ventures, Forerunner Ventures and First Round Capital.